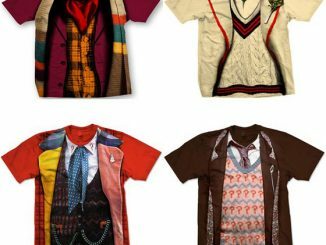 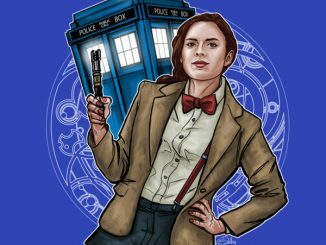 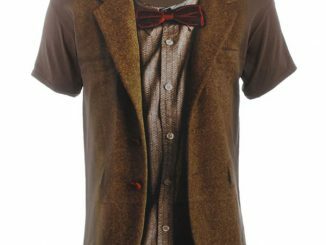 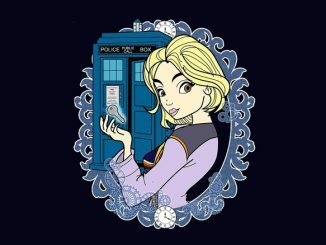 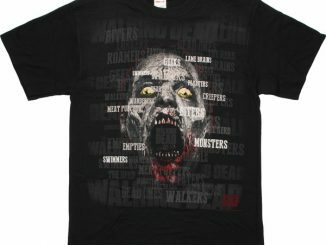 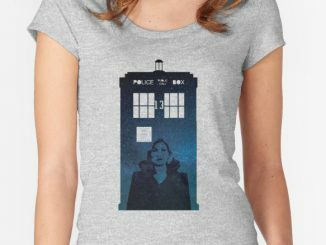 Thirteen actors have portrayed thirteen iconic versions of the popular Doctor, and the Doctor Who Regenerations Names T-Shirt lists all thirteen, along with a clever way of showing how each becomes another. 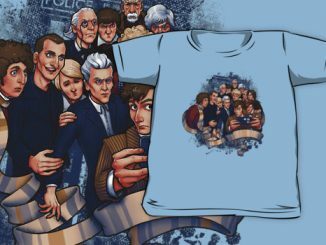 The 100% cotton, navy blue tee features the last names of every actor that has portrayed the Doctor so far, from Hartnell to Capaldi. 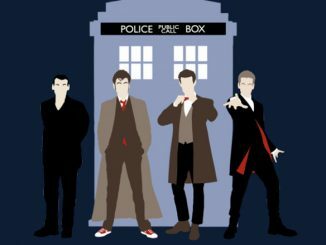 Even John Hurt (who portrayed the War Doctor) gets in on the action. 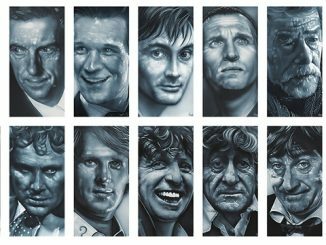 A letter from each name is red instead of white, revealing the hidden word, ‘Regenerations.’ Of course, this word-play prevents the actors from being listed in proper chronological order, but all Whovians know that anyway so it’s no big deal. 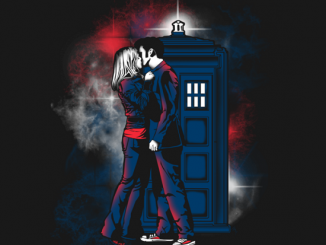 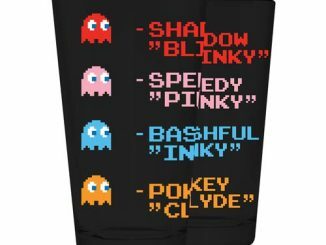 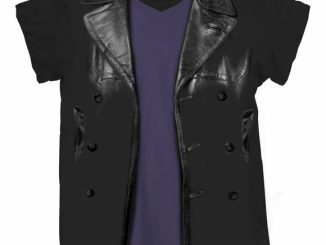 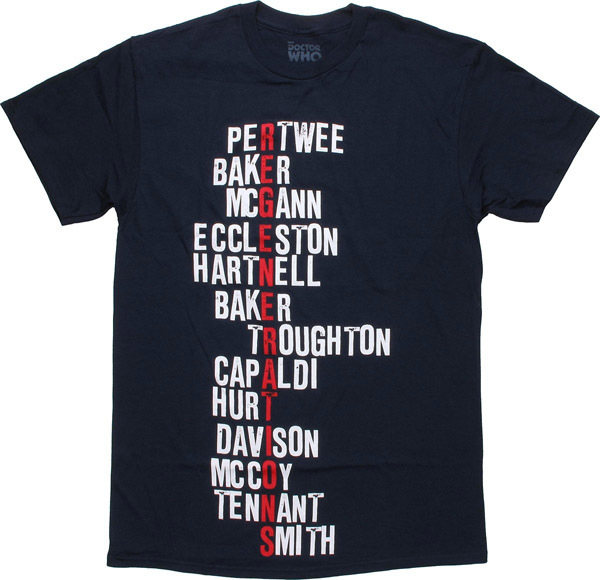 The Doctor Who Regenerations Names T-Shirt is available for $19.88-$22.88 at StylinOnline.